6:00 AM on-line. Follow the links above. ​You will not be able to select your seats if you order over the phone or in the office. NON-Competitive Company team –Performs locally for charity events, low cost. Only NON-competitive team in Huron & Erie Counties! 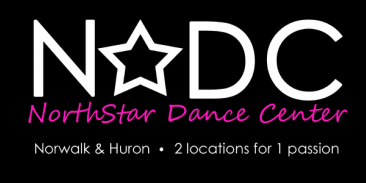 Is your little star PASSIONATE about dance? Does she dance wherever she goes? Then let her fulfill that passion by joining the NDC Performance Co. We have 2 teams suited to meet the needs of your family and dancer. Login to your account to pay tuition, register for classes, view account information and more!